May is National Asthma and Allergy Month so I am sharing my top 5 Ways To Reduce Asthma Symptoms. My daughter has a mild case of asthma, but we have found that certain things seem to trigger flare ups more so than others. Here are some of the preventative measures we take to reduce the likelihood of symptoms. Dust Mites – I know it sounds gross, but there are dust mites in your mattress, pillows, carpet and sofa! We sit and sleep where they live and breed! Vacuum your upholstery and carpeting frequently, though it is often recommended that those who suffer with asthma symptoms should avoid having rugs and carpet in their home. Also use allergen proof pillow and mattress covers and wash bedding in very hot water. 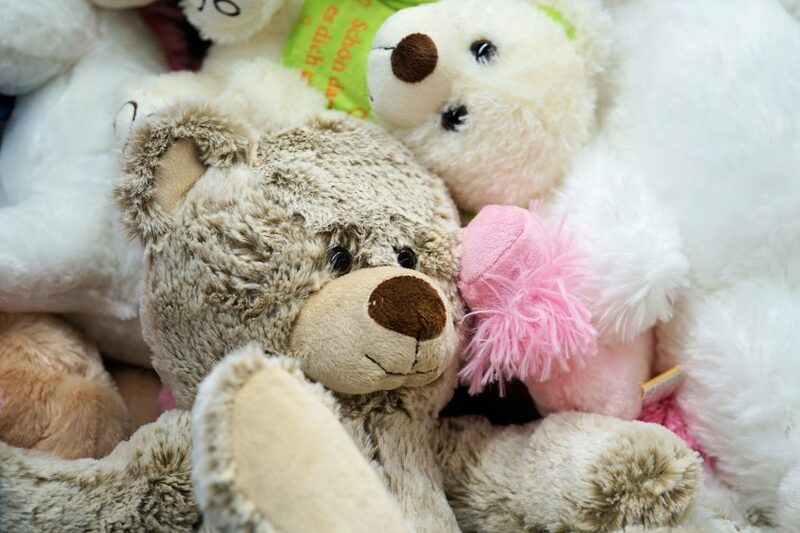 Lastly, stuffed animals can also hold a lot of dust mites. 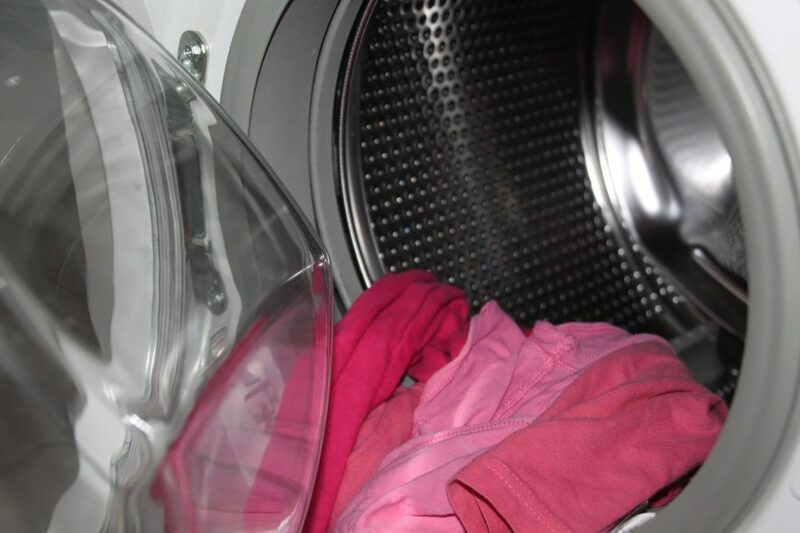 Consider removing them from your child’s bed and if possible, run them on a hot setting in the dryer. Pets – Many avoid having pets when they suffer from asthma and allergies. 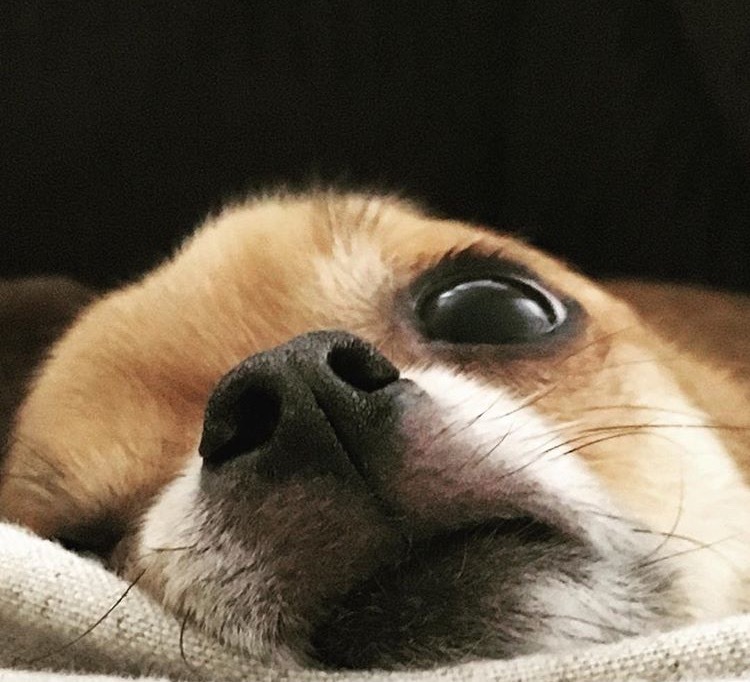 We had pets long before we had asthma and by this time, our sweet pups had become a part of our family. Our allergist still cringes when we discuss it at appointments! Our compromise is that we now keep our dogs from entering my daughter’s room. She used to spend a fair amount of time with the dogs in her room, but since this stopped, we find her to be less symptomatic. Air Purifier – We recently started using the Honeywell True HEPA Allergen Remover and have been really please with the results. The air feels fresher, smells cleaner and her room seems less stuffy. Plus, I feel like she is sleeping a little better too. I like that its fairly quiet and programmable. During the spring season, we tend to get some very dry and windy days. Unfortunately, this also increases the chance of brush fires. It is not uncommon to smell smoke during this time of year, which will usually increase our chances for allergy and asthma symptoms. We found spending minimal time outdoors and the use of an air purifier in our home helps quite a bit. The Honeywell True HEPA Allergen Remover is designed for medium-sized rooms. This small console air purifier is compact and efficient and will fit most anywhere. The True HEPA filter effectively captures up to 99.97% of microscopic allergens as small as 0.3 microns. It also reduces odors, VOCs (volatile organic compounds) and certain germs. How the air purifier works: a fan continuously draws in airborne pollutants. The dirty air passes through the activated carbon pre-filter that traps large particles and absorbs VOCs, gases and odors. The air then passes through the HEPA filter that captures the really small particles, such as dust, pollen, pet dander, smoke, mold spores and more. The filtered, cleaner and fresher smelling air is then circulated back into the room. 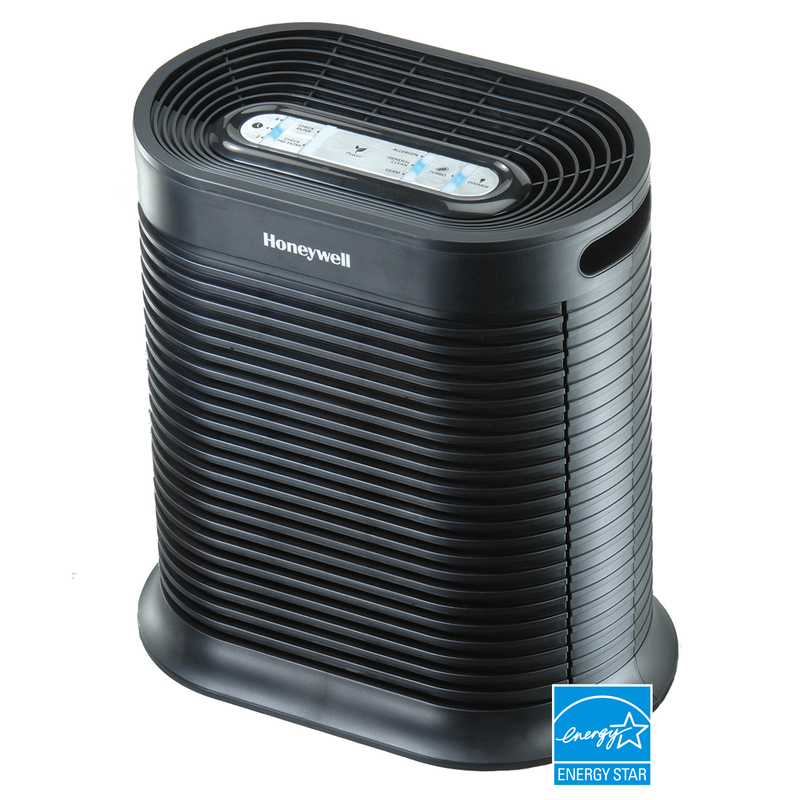 Honeywell Air Purifiers are the #1 brand recommended by Allergists. Use Fragrance-Free Products – Many scented items we use every day can trigger asthma symptoms. These include household cleaners, laundry detergents, hand soaps, personal care items and scented candles/air fresheners. Personal care items include hairspray, deodorant, body lotion, etc. Always select fragrance free options wherever possible. Exercise – Though exercise can trigger asthma symptoms, don’t necessarily avoid it. Exercise is so important to overall health, so be smart and proactive about your participation. Be mindful of weather conditions and bad pollen days, if exercising outdoors. 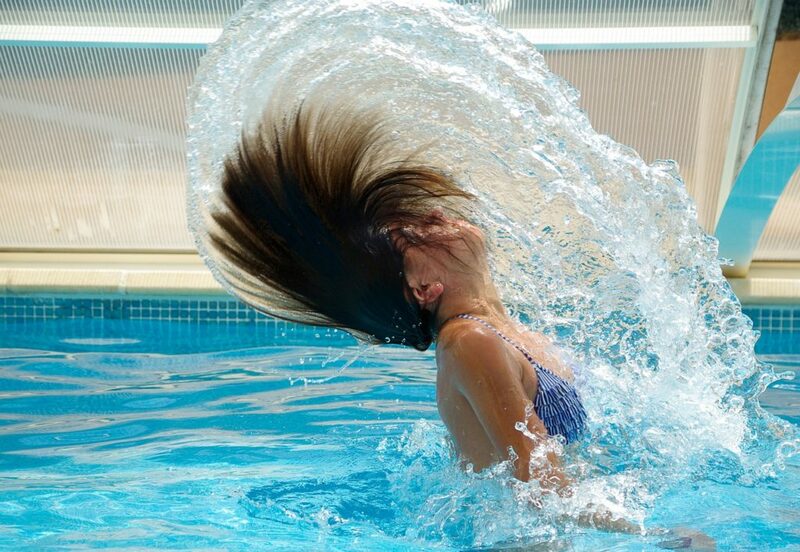 Swimming is one exercise if often well tolerated by asthmatics and is great for building endurance. Baseball, gymnastics and volleyball are also possible activities to consider, but be sure to discuss them with your doctor. Cold weather activities have been known to trigger asthma, but interestingly enough, we had the opposite experience. When my daughter was involved with figure skating, I can’t recall a single flare up. Again, discuss options with your doctor, especially if you suffer from more severe cases. 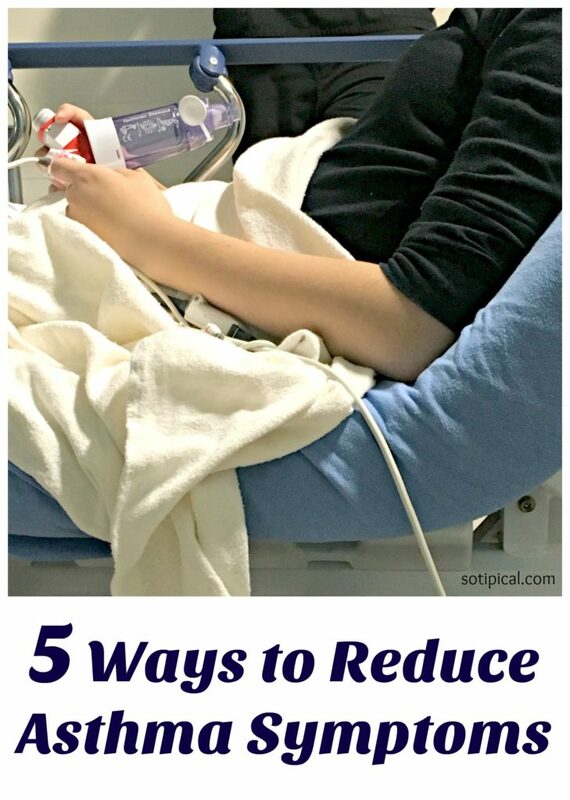 How do you effectively reduce asthma symptoms? Let me know in the comments. * Disclosure: I received a Honeywell True HEPA Allergen Remover in exchange for my review. All opinions are 100% my own. This and all posts may contain affiliate links, which contribute to the costs involved in maintaining this site.